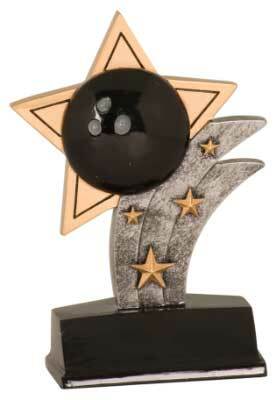 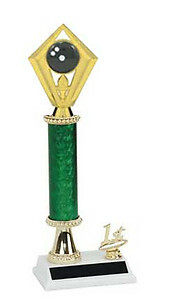 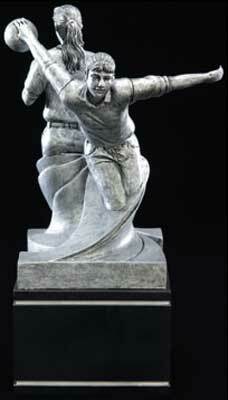 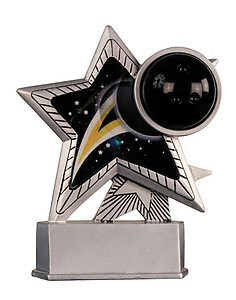 Check out are selection of bowling trophies for your league awards. 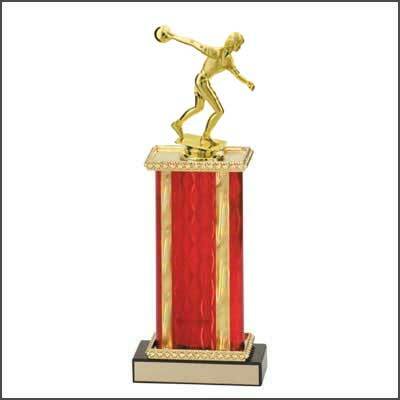 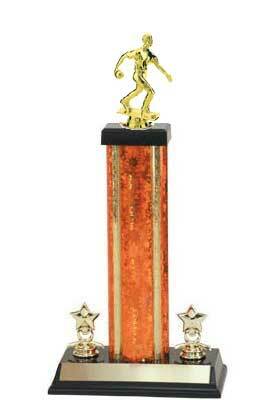 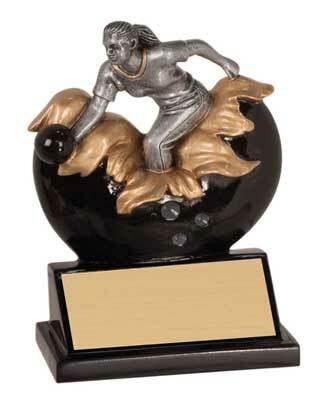 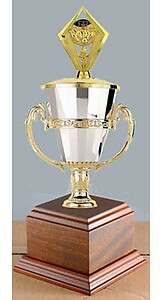 We have a great selection of bowling trophies that are very economical. 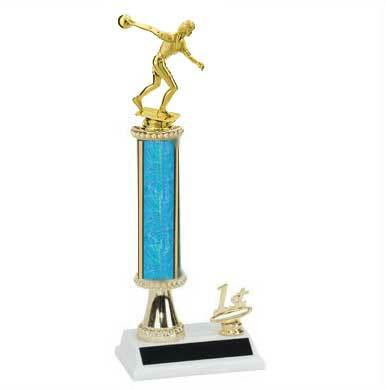 Scroll down to see all of our bowling trophy styles. 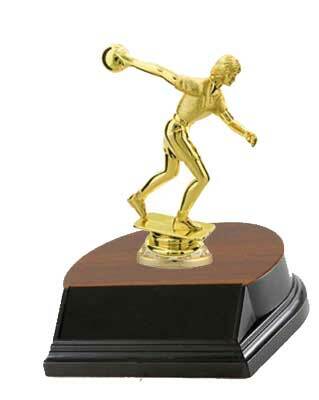 You can select from the basic base and figure bowling trophy, all the way up to a four column trophy. 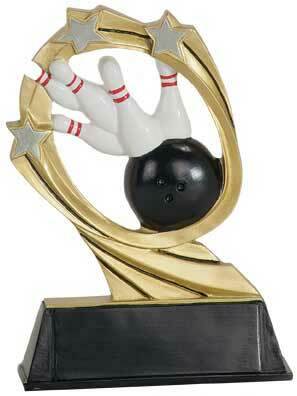 If you are looking for something other than the traditional trophy, we have resin bowling trophies. 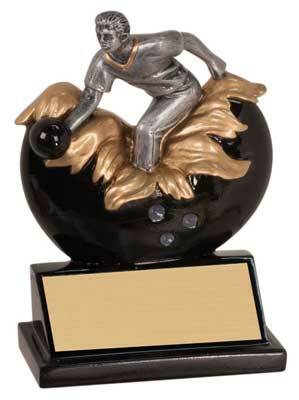 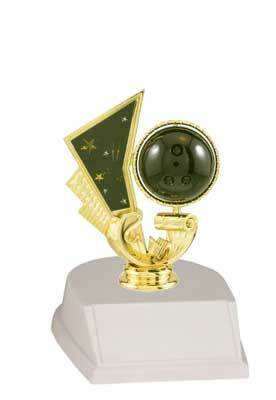 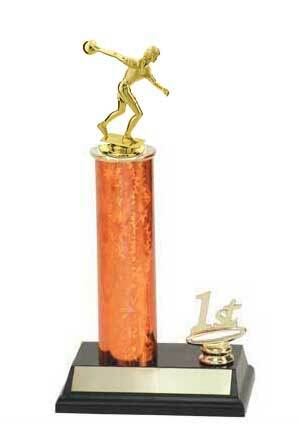 You can also just purchase a bowling trophy topper (figure), if you do not need a trophy. 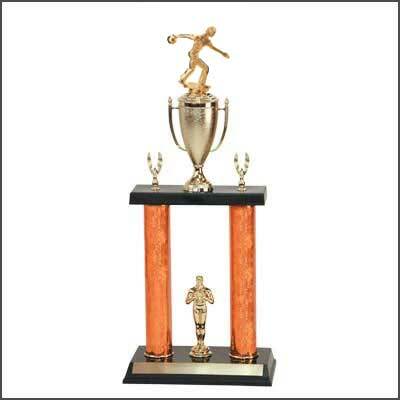 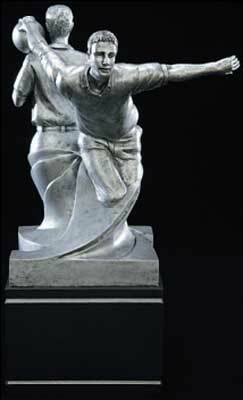 Simply click on the links below to view our bowling trophy options . 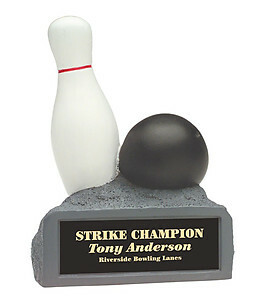 All of our bowling trophies come with 40 characters of free engraving. 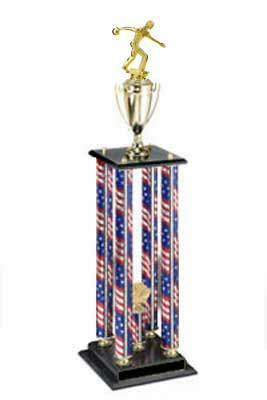 If you have any questions please give us a call at 800-787-8777. 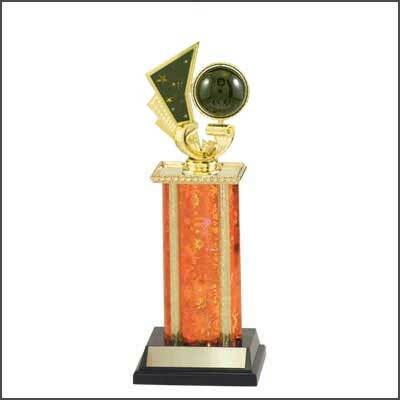 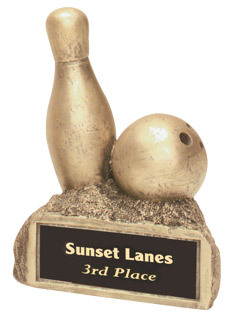 S3 Bowling Trophies square trophies with a single rectangular column, and added trim. 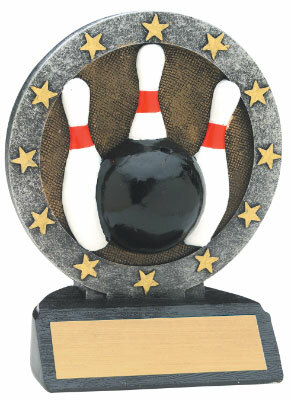 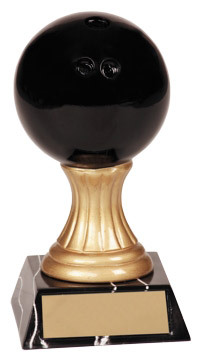 2DPC Bowling Trophies are a double post trophy with a stacked design. 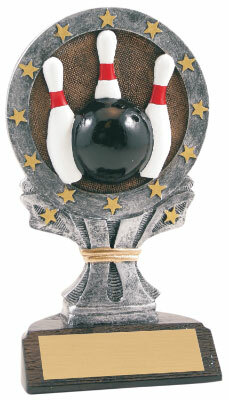 2DPS Bowling Trophies are a double post trophy with a stacked design.